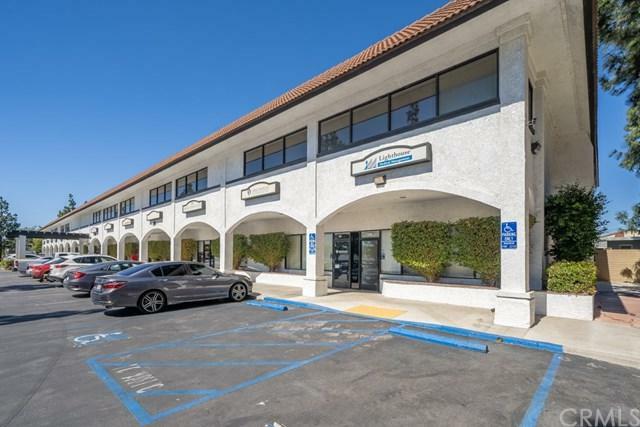 Very Well kept beautiful 2 story professional building on Sierra Ave. In Fontana, CA. 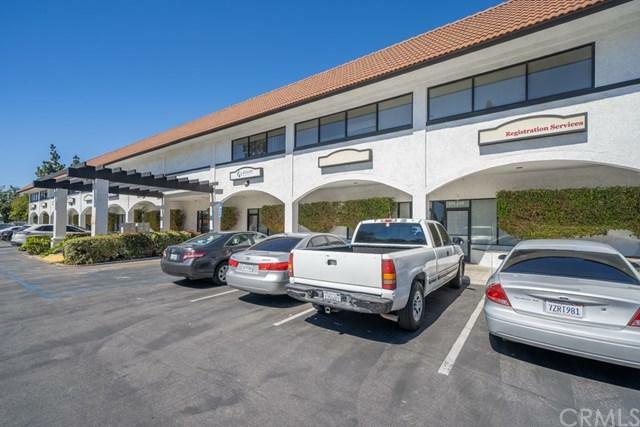 one of the fastest growing Cities in the Inland Empire, easy access to the FWY, very close to Kaiser Hospital Hospital, we have a variety of office spaces available starting at 597 sq. 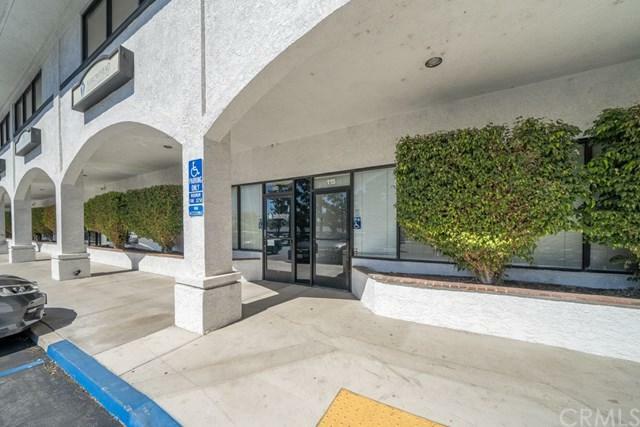 ft. to 2400 sq. ft. it includes elevator plenty of parking.